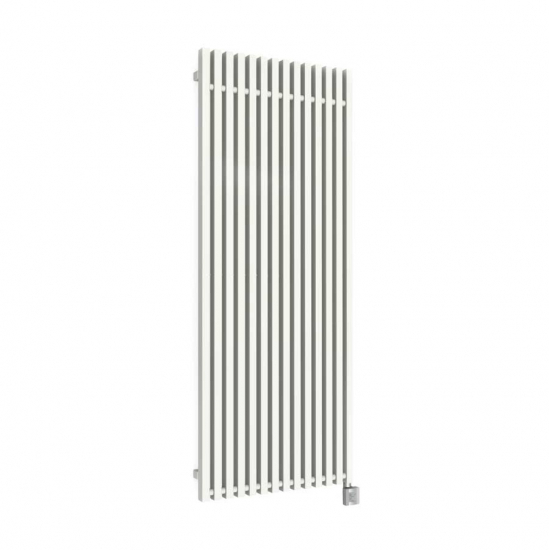 This 400w version of the Terma Triga vertical designer electric radiator offers a slimline heating solution that’s great for awkward or small spaces. Please note: The Terma Triga E is part of our range of bespoke, non-stocked products. Due to the fact it is custom made, this item is non-refundable unless damaged.